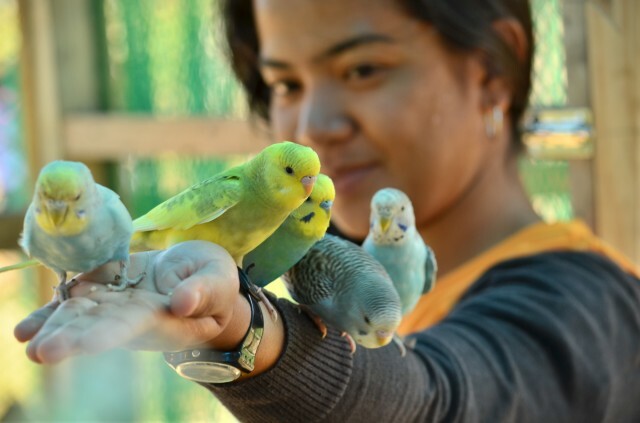 View different species of reptiles small and large like snakes, lizards, iguanas, turtles, and other cold-blooded creatures. Learn and see the different types and species of the magnificent eagles. 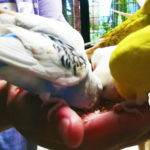 Get the chance to interact and see different colorful birds in their enclosure plus a once in a lifetime experience to feed them on your hands. 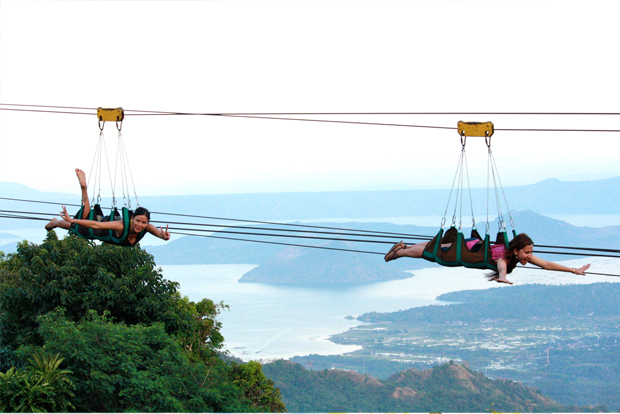 Experience and see the breathtaking view of Tall Volcano and Taal Lake while enjoying the cold and relaxing breeze of Tagaytay. 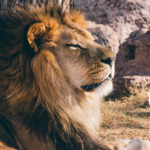 Witness the talent of different animals in action with an awesome magic performance. Have a picturesque view of a grandiose display of different lights inspired by Nabano Nosato in Japan. Over a million lights will be lited all over the park. Witness the talent of our very own staff/ employees in a cirque du soleil inspired show. A magical representation of different seasons from red, green , black and white. Watch out for a heart-stopping performance that will surely tickle your curiosity and imagination. By Bus: Ride a bus in Cubao going to Alfonso, Balayan or Nasugbu, Batangas. Tell the bus driver to drop you off at Residence Inn, Tagaytay along the National Highway. 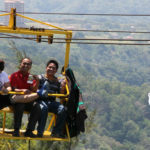 It is a 10 minute from Olivares, Tagaytay.